The company may be gone but Sturtevant lives in perputuity through the naming of buildings and locations! For educational and denominational reasons(they were all Baptist), Sturtevant funded three regional schools. 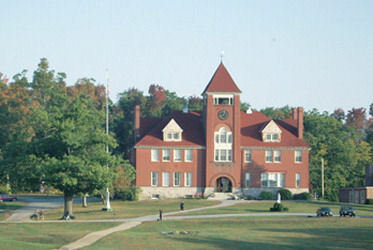 Founded in 1804, Hebron is a small, independent, college preparatory boarding and day school for boys and girls in grades six through postgraduate located in Hebron, Maine. 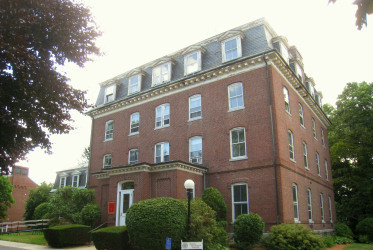 For his financial support and involvment as a trustee, a residence hall was named after him. 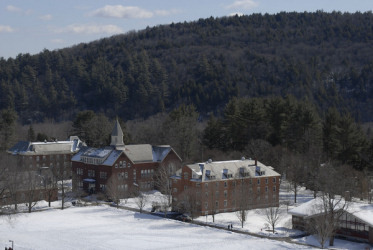 Vermont Academy's Sturtevant House, a wooden building originally used by the principal, was financed by Benjamin Sturtevant as was Andover-Newton Theological's Sturtevant Hall, Newton,MA. 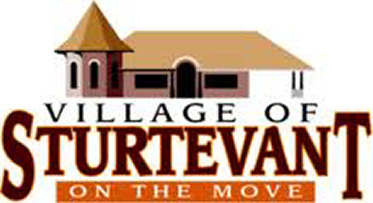 The village of Sturtevant Wisconsin had a unique habit of naming themselves after the largest employer. They eventually settled on Sturtevant in 1922.